When friends visiting from the UK drove down to Wellington to see us via the East Cape it brought to the Kiwi and my attention that we had yet to visit the area. So, this summer we set out to rectify that. 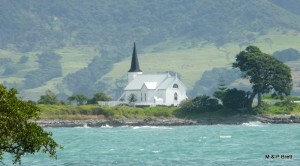 We drove up to Gisborne, spent a few nights there then headed up round the Cape to Bay of Plenty. It seems the typical journey is to start from Bay of Plenty, but we like to mix it up a little! 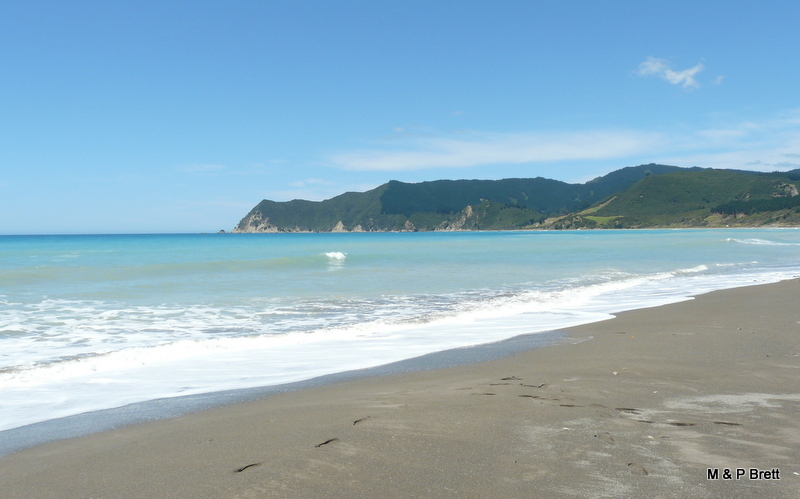 East Cape is often billed as the place where you see the real New Zealand, the place that time forgot and were you get to see many Maori settlements. There is also suggestion that you may not feel welcome as Pakeha (Maori word or name for non-Maori New Zealander, specifically a white person) so I must say at the outset we didn’t find this at all. 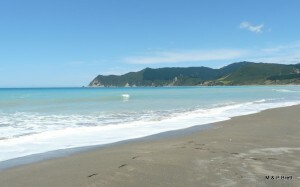 What we did find was beautiful, unspoilt beaches, peace, tranquillity and relaxing vibe. 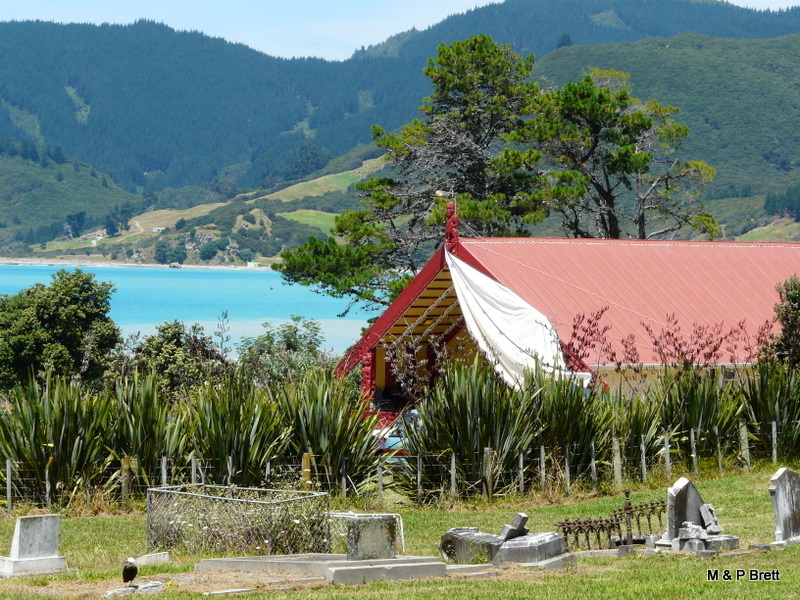 One highlight was when we visited a beach at Waipiro, which has a Marae located right by the beach. We were the only ones there on this stunning, white sandy beach with beautiful turquoise water lapping it’s shores. Then suddenly all these local kids hooned down from nowhere and spent over an hour mucking about and playing games, slowly their parents wandering down to either join them or have a siesta in the shade of the pine trees. It was lovely to see locals taking advantage of the beauty on their doorstep. 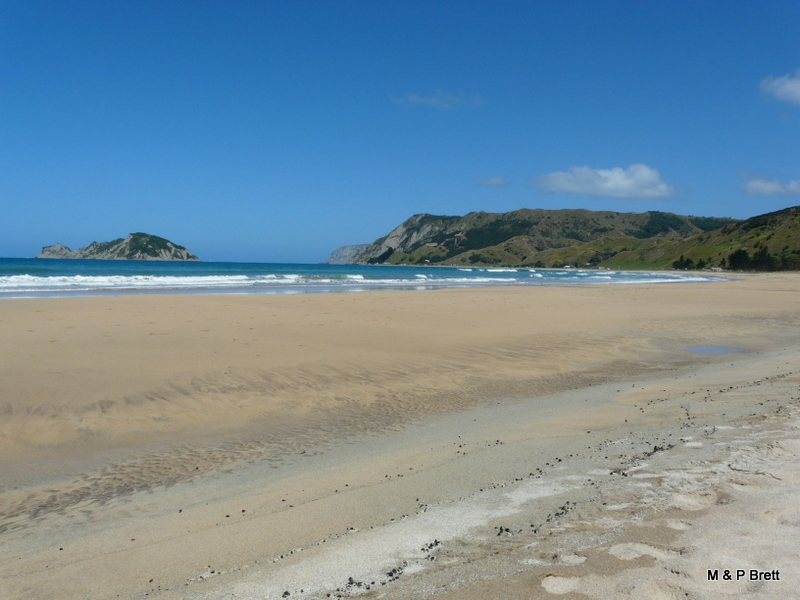 Another special time was a lovely, long walk we took along the beach before breakfast whilst staying at Tokomaru Bay. On the journey around the Cape we stopped at the Lighthouse on the most easterly point on New Zealand’s mainland, stood under what is considered the world’s largest Pohutakawa Tree, visited the Manuka Centre and saw lots of lovely vistas and quaint churches, not to mention ‘historic’ wharfs. 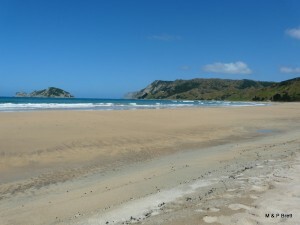 Tagged with Beaches, East Cape, New Zealand, NZ must do, remote NZ.